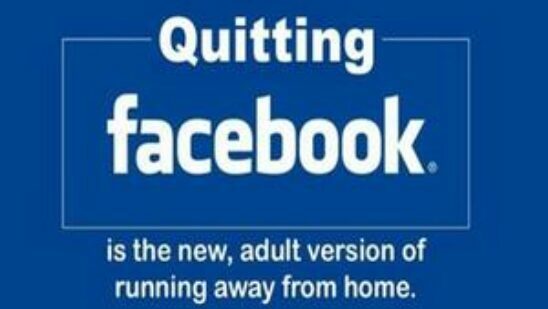 According to Facebook officials, a new Facebook bug compromised the contact information of around 6 million users but as soon as the bug was reported it was fixed within 24 hours. 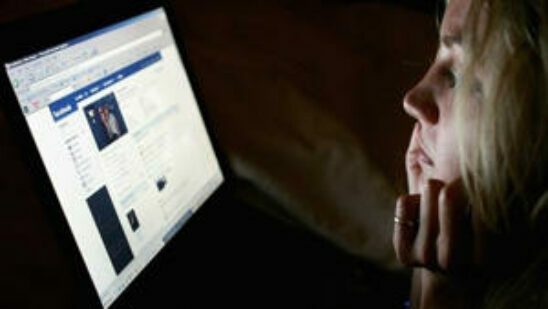 The bug was part of Facebook’s Download Your Information tool and exposed user contacts and email addresses. 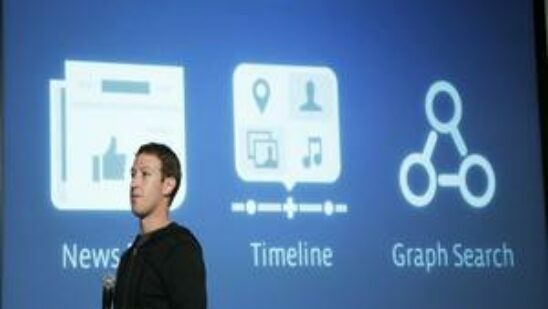 What Can Google Learn From Facebook Graph Search? 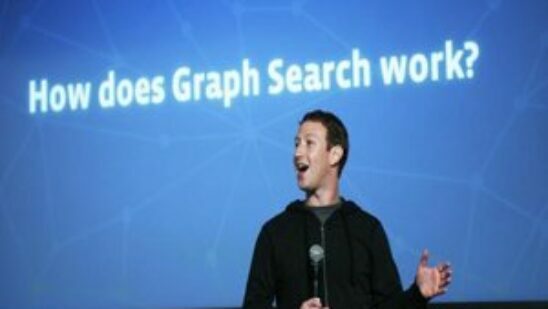 Is Learning Facebook Graph Search Important?